the art of collecting into a science. Whether you are looking to organize, digitize, move, grow or sell your cellar, we travel to you no matter where you live and our team of professionals will arrive with all of the necessary equipment. If we’re here to organize your cellar, we’ll do so per your preference, perfecting arranging bottles by region, varietal, vintage, or any other taxonomy. Each bottle will be individually barcoded and entered into your personal Vincellar account, along with detailed location information, purchase information, and personal notes. 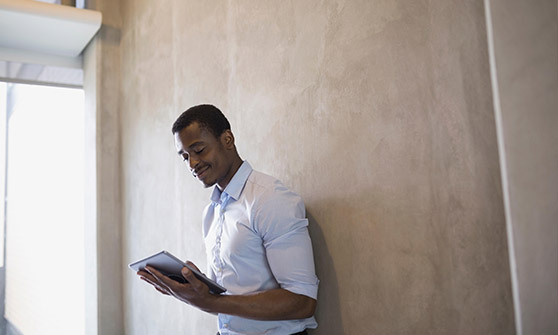 Staying organized is seamless with Vincellar, our advanced, cloud-based cellar management software, available on both mobile and web. Simply scan the barcode of an existing bottle to mark it consumed, or a new bottle to add it to your cellar and print barcodes. Vincellar makes personalized recommendations for what you should be drinking next from your cellar along with drink dates, scores, market pricing and reviews for every bottle. The Vinfolio team packed and stored my entire cellar as I moved into a house without a proper wine cellar. 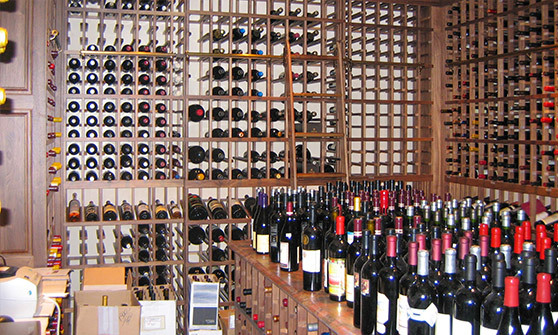 Since that time, the Vinfolio storage service has changed the way I think about my wine cellar. With Vinfolio, I am certain that what I think I have in my cellar is actually in my cellar. 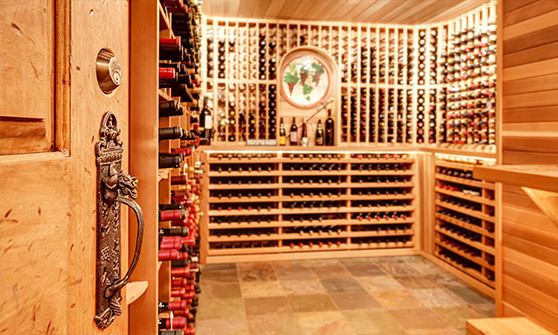 Having attempted to track inventory in a home wine cellar, I can attest to frustration with the tedious nature of the chore as well as the difficulty in maintaining accurate cellar information. Vinfolio staff bends over backwards to make everything work right and I have never had an issue moving around hundreds of bottles. I just want you to know how impressed I am with Vinfolio which really has shown a commitment to fine wine and those that appreciate it at just the right time.